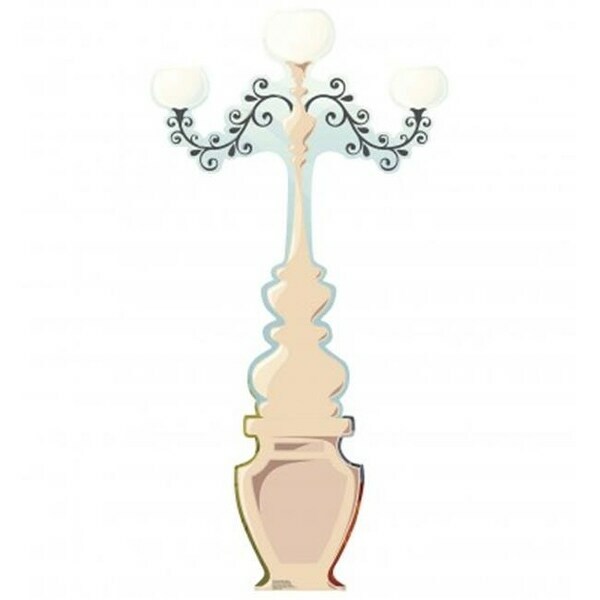 This Ornate Paris Street Lamp cardboard stand-up will be a great addition to any party or room. You can feel like you are in Paris, France today with this cardboard cutout of a Parisian street lamp. No European-themed party is complete without this cardboard cutout. Size - 76 x 39 in.